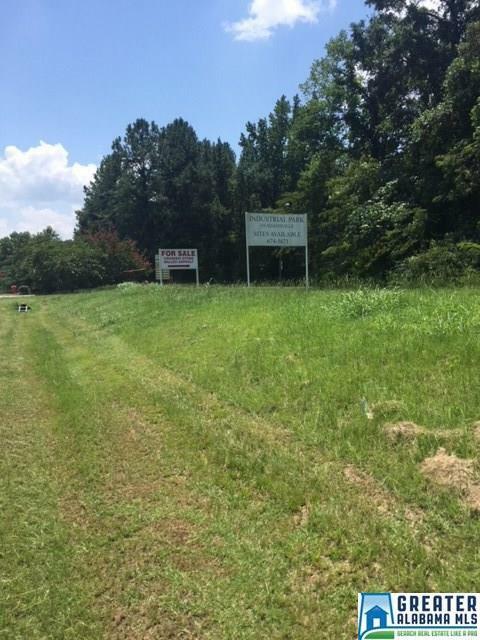 6 lots in middle of I-20, I-22, I-59 and I-65 For Sale at $25,000 to $45,000 per acre. Also For Lease or Build To Suit. Lot 1 is also potential commercial. Listing provided courtesy of Lah - Mountain Brook Branch. © 2019 Greater Alabama Multiple Listing Service, Inc.